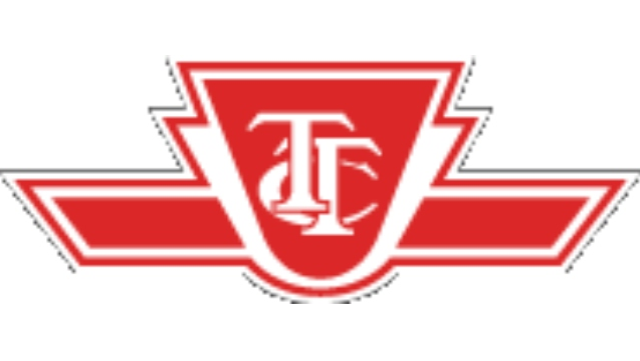 The Toronto Transit Commission (TTC) is North America's third largest transit system and has been recognized as one of the top places to work in the GTA. Guided by a forward-thinking strategic plan, the TTC's vision is to be a transit system that makes Toronto proud. The TTC's recruitment efforts are directly aligned to its mission of providing "a reliable, efficient, and integrated bus, streetcar and subway system that draws its high standards of customer care from our rich traditions of safety, service and courtesy." Conducts activities associated with the procurement of specific goods/services at the lowest possible price, consistent with the specified quality in the required time; performs procurement activities according to TTC policies, departmental procedures/guidelines, industry practice and professional standards. Liaise with internal client departments, vendors, other transit organizations, attend trade shows, etc. Completion of a post-secondary college diploma or university degree in a relevant experience or a combination of education, training and experience deemed to be equivalent. We thank all applicants for their interest but advise that only those selected for an interview will be contacted. The TTC is committed to fostering a positive workplace culture with a workforce that is representative of the communities it serves. Committed to the principles of diversity and inclusion, the TTC encourages applications from all qualified applicants. Accommodation is available for applicants, including those with disabilities, throughout the recruitment process. Please contact Human Resources - Employment Services at (416) 3934570. The TTC’s Employment Policy prohibits relatives of current TTC employees from being hired, assigned, transferred or promoted into positions, where there is a conflict of interest due to relationship. Should you be selected for an interview, you will be required to disclose the name, relationship, and position of any relative who is a current TTC employee.